Welcome to our newest blog series, SUPER Photographer! From time to time we'll be highlighting our customers' work; one outstanding image and a bit of background on the shot. 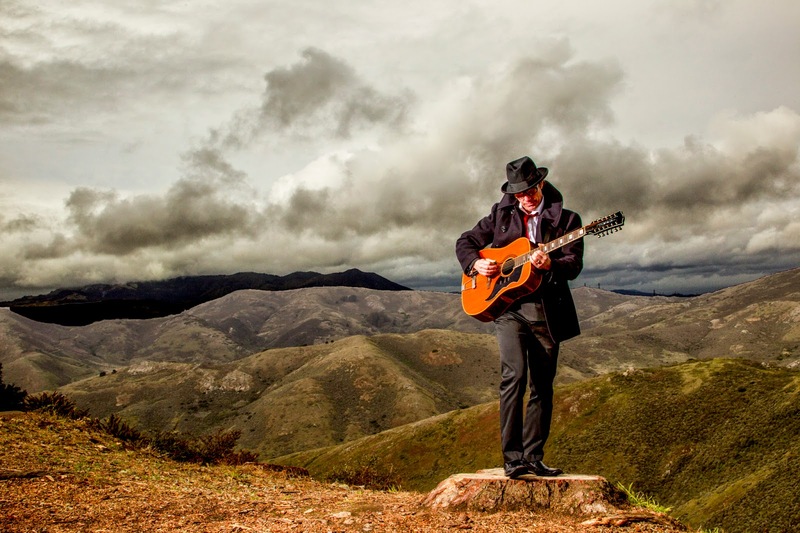 SDC customer Steve Frank kicks things off for our first installment with this striking portrait. Steve used a Profoto D1 Air 1000w to light this shot. "Just before the start of the Minnesota Renaissance Festival this year, I was contacted for a Renaissance-inspired portrait session for an avid "Ren-fester" that wanted to show off his garb. 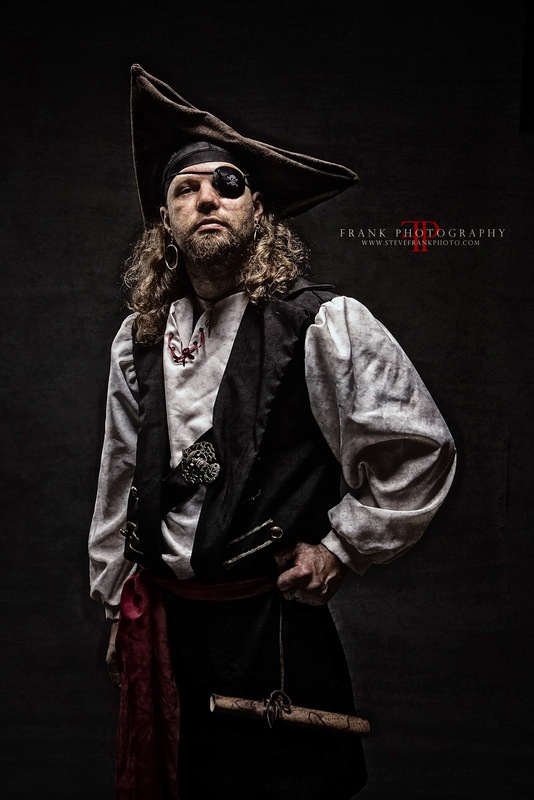 He had a rough look and I took inspiration from his custom-made pirate attire, giving him a dark rugged look which will soon be hanging on his wall to remind him of his hard work for years to come." See more of Steve's work on his website, and check out his Facebook page. Want to be a SUPER Photographer? Contact us with an image and the story behind it and YOU could be featured next! Photographers often ask, "Mark what's your favorite modifier? Is it a softbox, umbrella, shoot through or bounce?" My answer is always the same - My favorite modifier is what I think is the best one for a specific job. Sometimes it's a softbox, sometimes it's an umbrella, sometimes a cone or in quite a few cases it's a combination of several. So as I often like to do, let's go back a few years. One of my teachers, actually the man who taught me about using artificial light was thankfully VERY hard on me. No namby pamby talk; it was mostly, "You must not be listening to me because that looks terrible, here's why!" And he would go over EXACTLY why it was bad and he was always right ... back then. After a bit my photos moved from terrible to a proverbial "Nice" which in his speak meant crummy but not horrible. Once in a great while I would garner a "Great Shot!" 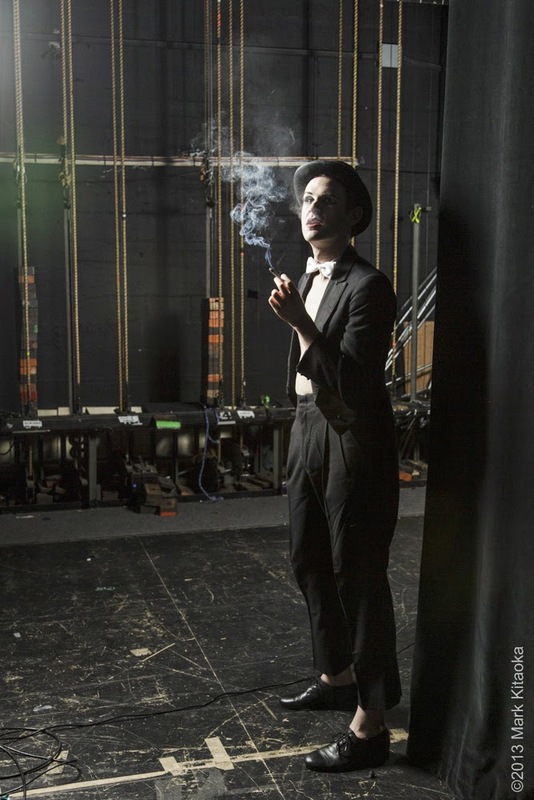 from him, with his caveat "One day you may understand how to use light, not soon, but one day and it's only a maybe... And remember, one in a row doesn't count for anything if you want to be a commercial shooter." 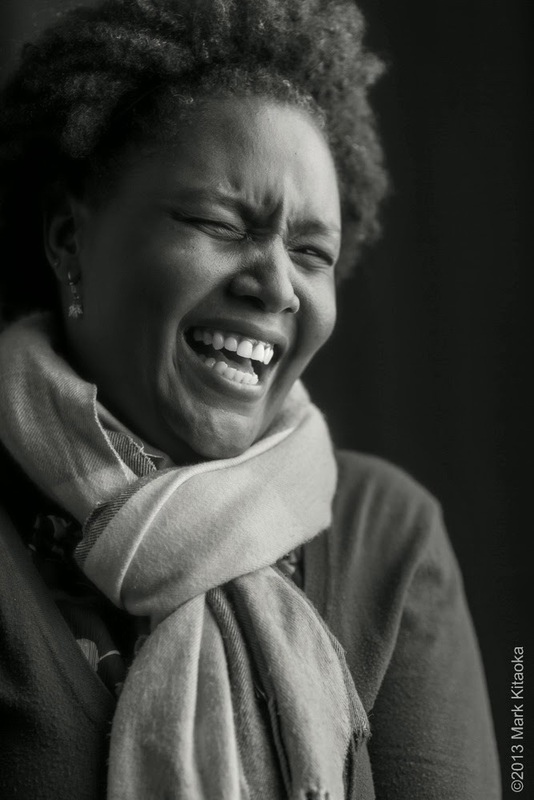 I used softboxes as my primary light modifier. Reading through blogs, forums and such it seemed to me that most 'pros' or advanced non pros used them extensively. So naturally I wanted to emulate the 'pros' and found I was able to consistently produce 'nice' images on a relatively consistent basis. What I noticed though was no matter what my subject matter, inside a studio, on location or outdoors my lighting seemed to all look the same. Soft light, done decently, but not that different from one to another. So it was back to my mentor for some more ego beatings. "So do you ever feather your light or do you hit the talent in the dead center of the softbox you're using?" Huh? Feather? You will be amazed at how much of a different look you can achieve by feathering light. What does that mean? Well instead of hitting your subject with the dead center of the softbox light, swing it left or right, up or down to see how the wrap of light can make a difference. Use your modeling light if you have one to observe how the mood of your subject changes as you move the light around. Take off the outer diffuser to see how that looks. Use a grid to direct your light. Take off all of the diffusion materials to see how that looks. Try it all! Read more on Mark's blog! Get creative with your background! Summer vacation! Seems like as soon as summer comes, everyone is busy planning for and talking about their vacation. Going away is wonderful, but a "staycation" can be just as much fun! Explore your hometown, take day trips or just hang out in the backyard. Plus, there's tons of photography fun to be had on a staycation and in this blog series we're going to give you some tips on enjoying staying home and tell you the right gear for your staycation photography! Day trips are great, but what if you want to really stay close to home? Your backyard can be the site of great photo ops and if you’re planning a family bbq, sleepover/camp out for your kids and their friends, or just an ordinary summer afternoon, why not set up your own backyard photo booth and let family and friends ham it up? Becoming increasingly popular at weddings with all kinds of set ups from extravagant to shabby chic, making a photo booth in your backyard may take a bit of time to set up properly, but the images you’ll get, not to mention the fun everyone will have mugging for the camera, are well worth your time. If you check the weather forecast and have clear skies for a few days, you may be able to leave the set up in place (sans camera and any other pricey gear, obviously, or anything that could be irrevocably damaged by moisture or easily taken from your yard). DO NOT set up your photo booth in direct sun! Under a tree (watch out for bird poop on the backdrop!) under the porch roof, or if you’re lucky enough to have it, one of those portable canopies. 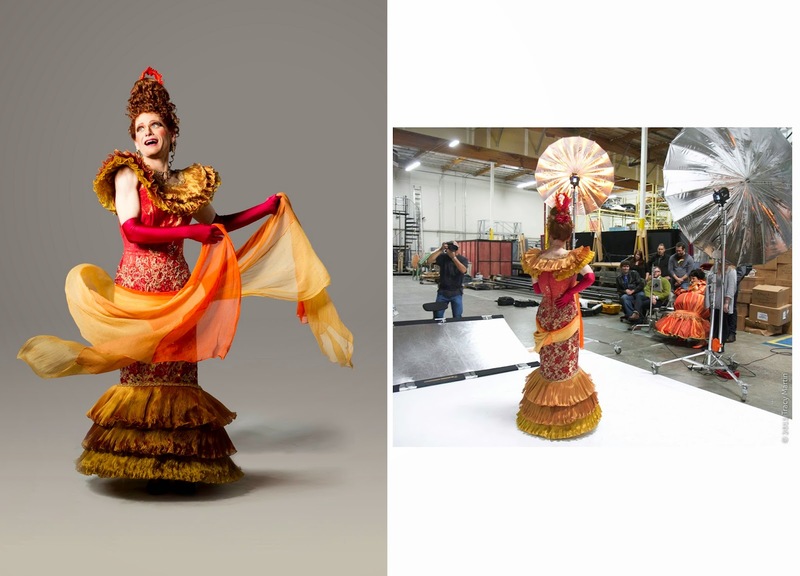 TIP: It’s fun to have props on hand for people to pose with, but don’t go overboard! Have some funny hats or funky sunglasses on hand but most of all let your subjects shine through. Have a friend or family member act as a stand in so you can set the focus and light the shot, if any lighting is needed. If it’s daylight you should be good without any additional lighting, but you may want to set up a reflector, if you have one, if not you can use a piece of white cardboard to reflect a bit of light up toward the booth’s subjects. Be sure to mark what area is in the frame so no one gets cut out! Enlist a friend to operate the booth and snap the photos, or better yet, take turns being the photographer, all you have to do is snap away! What kind of camera? You can use a simple point and shoot or an SLR, it all depends on what you’re working with and how fancy you want to get. This is one case where a P&S fits the bill, you can even leave a set of instructions on setting the self timer (easy even for older kids and older folks who aren’t tech savvy to operate) if no one is available to take the shots! Backdrop: If you have a backdrop and the equipment to set it up, have at it, but if you’re new to this and trying to stay in a budget, you can use a bedsheet (bonus points if the kids (or you!) paint a scene on it or 3-4 yards of upholstery fabric or plain canvas. You can fasten it between two trees, use a stepladder or a clothesline or any other sturdy vertical structures in your yard (remember to secure it at the bottom too in case it gets breezy!). You could also pay a visit to your local home improvement store and build an inexpensive and easy frame. Do you need a backdrop? No; some greenery, a big tree or even the side of your house will work great, but having one puts a special stamp on the images you’ll take in your photo booth so do try for a unique set up. Wanna get really creative? Set up the sprinkler and snap people as they dash through! 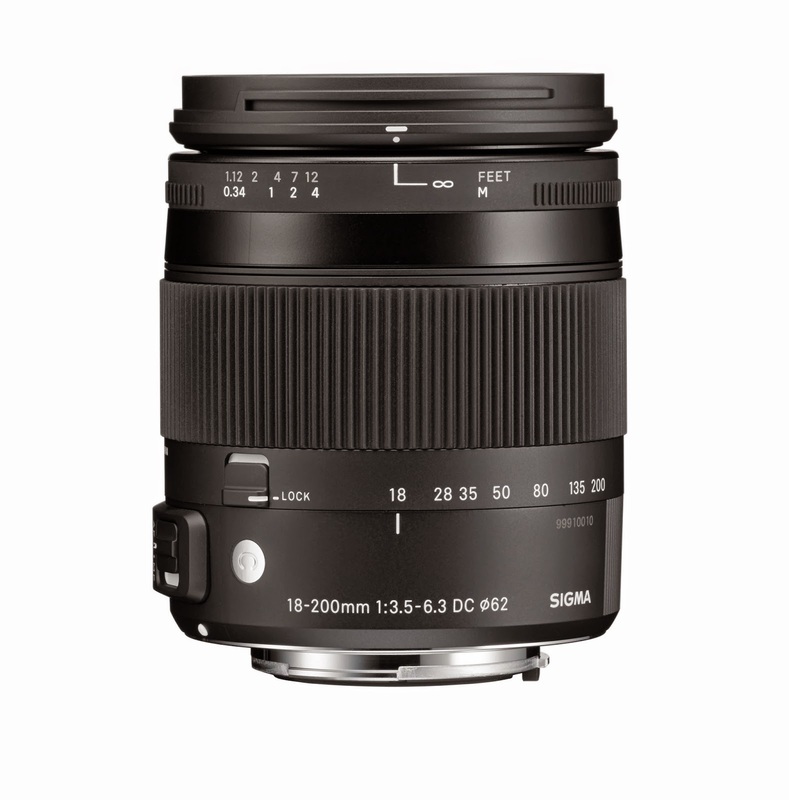 Lens: If you’re using your SLR, we’d recommend a good general purpose lens like the SIGMA 18-200mm F3.5-6.3. Nice and sharp in a variety of lighting scenarios, you’ll be able to adapt to changing light without changing lenses. Tripod: Be sure and mark the spot where you set up your test shots so all your shots are uniform. 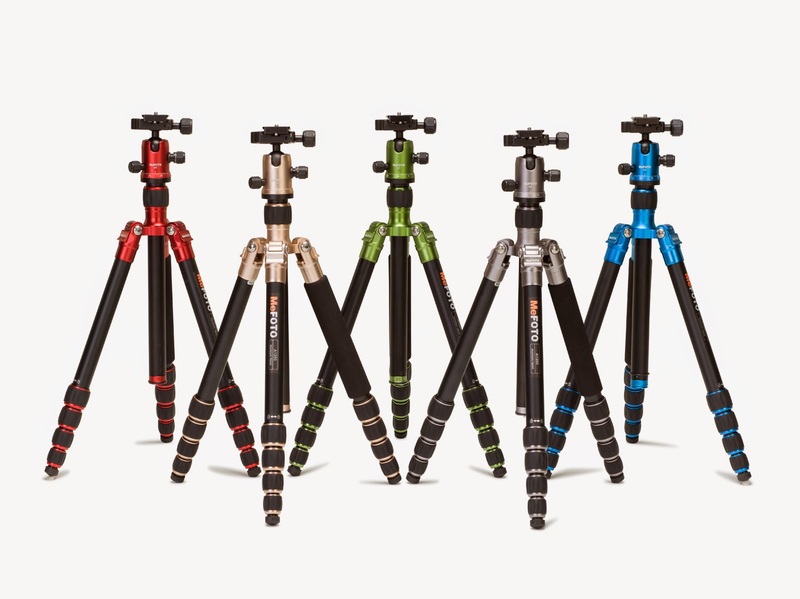 We love the lightweight yet sturdy MeFoto tripods! TIP: No tripod? Use a stool or chair with a bean bag or small bag of rice to stablize the camera (leaving the lens free to focus) and have your subjects sit on a bench or lawn chairs. If the photo booth is for the kids, be sure to adjust for height accordingly! 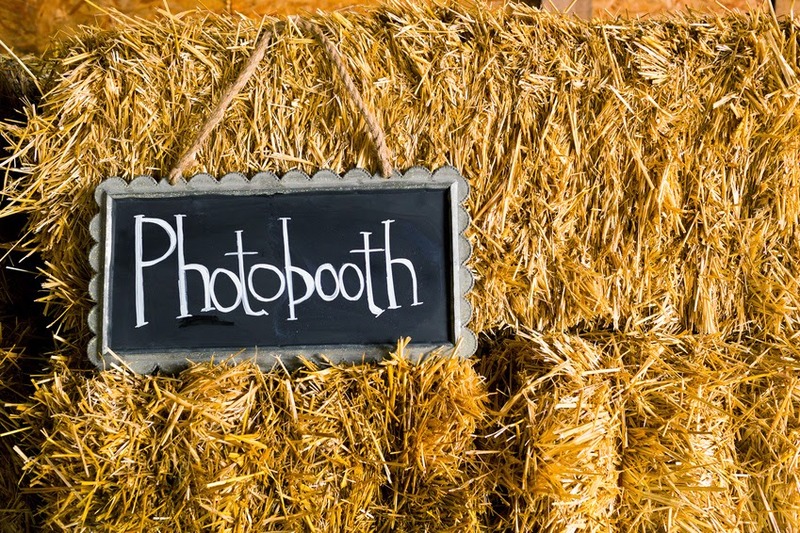 What’s most important is that you enjoy your photo booth; get creative with your background and choose your props carefully, have a blast posing, and then share the images so everyone can remember the summer YOU made a backyard photo booth!